TRON — (TRX) Coin! Actual potential or just another “shill” coin? I offer a perspective. What is TRON, and what is it trying to accomplish? In today’s modern world, almost all content creation on the Internet is forced through giant conglomerate companies such as Google, Youtube, Apple, Spotify, etc. If you are a creator and want to make money from your website, videos, music, blogs, etc; you must go through these giant companies, which serve as “middle men”. They provide the platform for your content, but also take a percentage of the profit your content generates through clicks, likes, views, streams, listens. They have full control over how much THEY want to pay YOU for the content YOU created. In addition, not only do these companies control how much you earn for your content, they also have the ability to censor and control what you create for your content. This problem with censorship has become a HUGE issue within the Youtube community, sparked by Youtube demonetizing videos that do not fall in line with their “advertisement-friendly” guidelines. In August 2016, YouTube introduced a new system to notify users of violations of the “advertiser-friendly content” rules, and allow them to appeal. 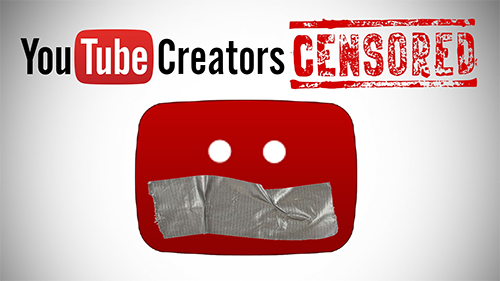 Following its introduction, many prominent YouTube users began to accuse the site of engaging in de facto censorship, arbitrarily disabling monetization on videos discussing various topics such as skin care, politics, and LGBT history. Solution? TRX and the TRON protocol! As stated in the whitepaper, Tron’s goal is to create a worldwide free content entertainment ecosystem. They plan to accomplish this by cutting out the giant corporate “middle men” and putting all the profit earning potential back into the content creator’s hands. This means that when a user of the TRON protocol creates content, let’s say for example, a video, they can upload it directly to the TRON blockchain and get paid directly for how viral their video gets. Each upvote, like, clap, view that their video gets, they will receive direct compensation for, without the need of large companies like Youtube cutting into creator profits. The worldwide community on the TRON protocol will decide what it deems worthy of success, without the problem of censorship or corporate control looming over the heads of creators. 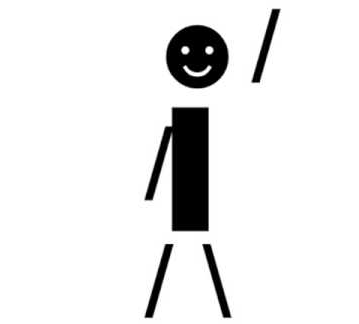 It is important to note, becoming the solution to the problem above is not TRON’s only goal. Solving the problem of centralized entertainment content may be a “Micro” goal for TRON, but the “Macro” goal is much greater. TRON’s “Macro” goal is to completely reshape how we as a global society interact via the Internet and blockchain as a whole on a truly decentralized platform ecosystem. 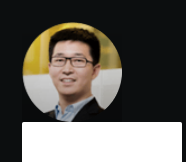 One way to view TRX is to view it as the “exchange” currency on the TRON protocol blockchain. There will be many companies built on the TRON blockchain that will use their own individual company cryptocoins, but TRX will be intertwined as the mediator between all of them. Let’s say you just so happen to use a Bike Sharing application on your phone that is partnered with TRON and built on the TRON blockchain. You would have the potential to gain “rewards” correlated to the bike rental time and total distance you rode, in the form of tokens received from the Bike Sharing Application company. You could then use these tokens you earned from the Bike Sharing company, and use them to buy a cup of your favorite coffee, who’s company is built on the TRON network as well OR maybe even spend the tokens on finally buying that virtual dog that’s been giving you the puppy eyes! You would not have to do any of the dirty work of manually swapping your bike tokens for coffee tokens, it would all be done automatically within the TRON protocol with TRX in the middle of it all. On December 26th 2017, Tron announced a partnership with oBike, a multi-national bike sharing company that operates in 20 countries across Europe, Asia and Australia, 10 million total users. oBike will have it’s own form of currency “oCoin” that will be used on the Tron protocol platform, and transferred into TRX before/after transactions. 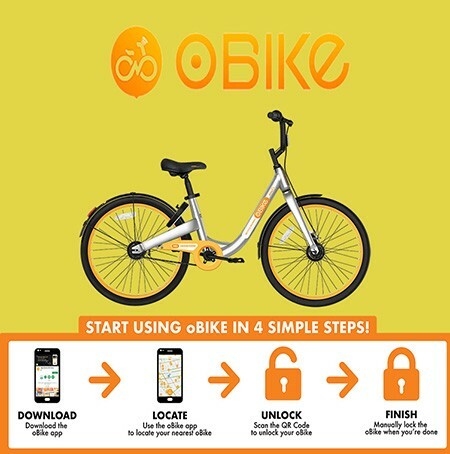 Users can generate oCoins when they use oBikes, with more coins earned the longer they ride. oCoins can also be used to buy online content or be used on any application that is on Tron’s platform. To clarify on the last point, all applications and partnerships on the TRON platform will allow for native, individual company coin usage(i.e oCoin + whatever future coins are used on the TRON protocol). This is because all transactions on the protocol will be turned into TRX automatically before processing, and transferred back to the user in their appropriate coin. This will allow the TRON protocol to host many different company’ coins, while at the same time, allowing them all to interact with each other without the extra hassle of having the user constantly switching between different coins. Q1 2018 — TRX Dogs Launched! Partnership with Game.com! 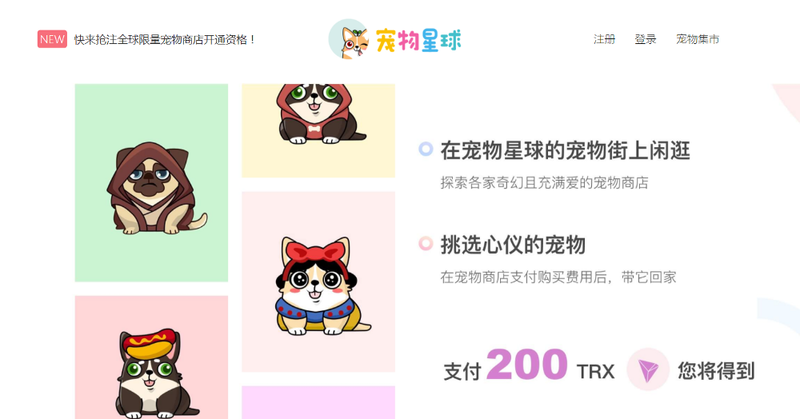 Following in the footsteps of Etherium’s massively popular, CryptoKitties, Tron is hoping to introduce their own blockchain technology to the public masses in a fun and friendly way, Pets’ Planet/TRX Dogs. With CryptoKitties having produced over $18 Million in total sales since release, there is clear potential for success in this type of gaming, that is IF Tron can improve on the pitfalls CK’s made with oversupplying cats/breeding/etc. With more information being released daily, it seems TRON is taking steps to ensure oversupply and overbreeding do not become a problem with their “Store Front” system. Additional information, along with an English/International version of the game reported to be released soon. Presently, the Pets’ Planet section, customized by Game.com for TRON, has been launched on tron.game.com, where players can use TRX, the official token of TRON, to purchase various pets, and experience pet matching, raising, growth and transactions, thus enjoying the companion of virtual pets. 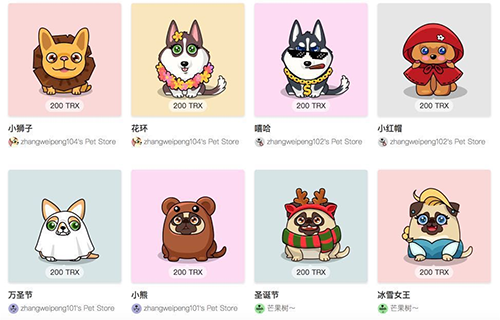 The Chinese version of Pets’ Planet has been available now at tron.game.com, while the international version is also well underway. EDITOR’S NOTE: Dog just so happens to be the Chinese New Year Zodiac for 2018. Wouldn’t be hard to imagine every person in China wanting their own rare virtual “lucky” dog this year. Just speculating! Fidget spinners were a thing in 2017, virtual pets in 2018 doesn’t seem so irrational by comparison. Critics often refer to Tron’s massive circulating supply as a restriction for market cap growth, with supply currently at 65,748,192,476 TRX. 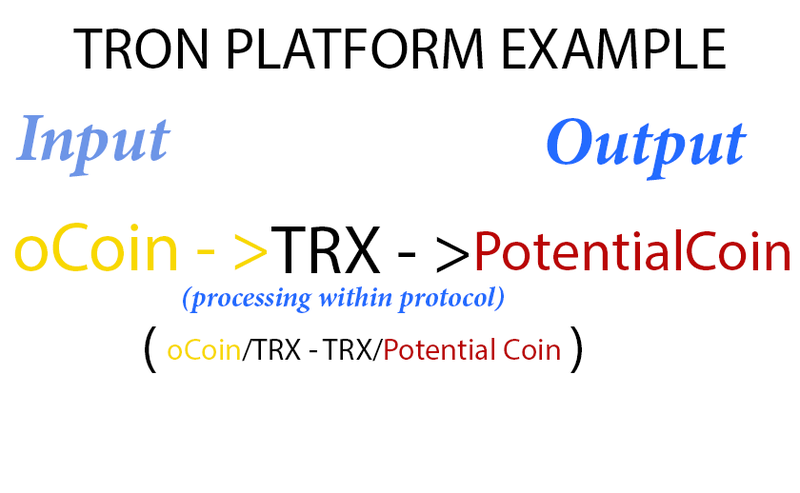 A coin burn addresses this “problem” by reducing the total amount of circulating TRX by either burning a large portion of the TRX that the TRON company owns, or by implementing a mechanism that will burn a small amount of TRX with each transaction. A coin burn will NEVER burn investors’ personal supply of coins, so that should not be a concern. 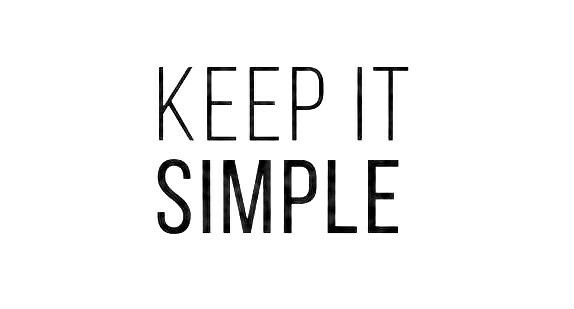 Simply put, less circulating supply, the more each individual coin will be worth. It is clear that a project of this potential magnitude benefits from and also requires the use of global partnerships and strong multi-national business networking skills to have any chance of success. Fortunately for TRON, this is EXACTLY where some investors believe TRON shines the brightest. With TRON’s “overly” vocal, extremely passionate creator, Justin Sun and the team behind TRON. 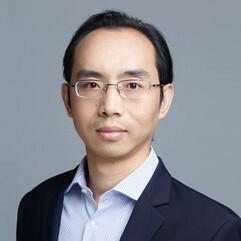 Former Chief Representative for Ripple in Greater China. 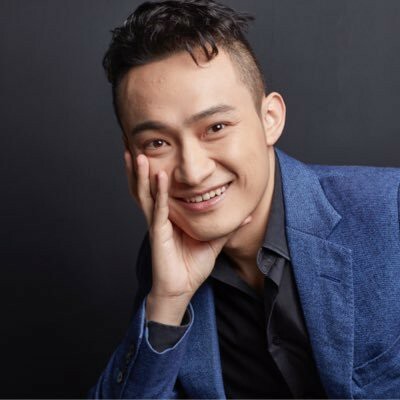 Many like to downplay the connection between Justin Sun and Jack Ma as just that of a student and teacher. However, if one were to do more extensiveresearch on Hupan University, a much more personal and mutually benefiting connection can be found between Hupan University’s founders and students. Hupan University has always been very open about its selective nature for students. By admitting only 44 out of over 1000 applications in 2017, its acceptance rate (4.07%) was lower than that of Stanford (4.7% for this year’s undergraduate college). Selective huh? That’s not all. be the founder of a company that’s at least 3 years old, has more than 30 employees and an annual revenue of over 30 million yuan. Get 3 accommodation letters, of which at least one must be from the University’s list of certified referees. Over 1,000 potential students in 2017 meet the strict eligibility requirements listed above, of those 1,000 only the TOP 44 were accepted. served in many first-tier Internet companies, such as Netease (NASDAQ:NTES), Youdao, Tencent (00700.HK), Qihoo 360(NASDAQ:QIHU) and SM search (Alibaba P8 +). has the capabilities of developing million-level system architecture, has rich experience in big data, advertising algorithms, DMP systems, BT systems, CTR platforms and high concurrent system framework designs. 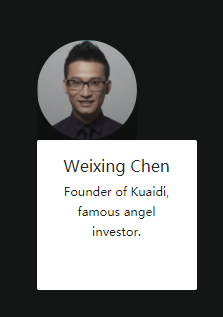 considered as one of the most well-connected and visionary crypto hedge fund managers in Asia. Plus many more which can be found at https://tron.network/. TRON may have one of the boldest, if not THE boldest vision for the future of any crypto currency. This type of vision for the future can often be dismissed as crazy or impossible, labeled a “shill” coin, until it becomes a reality. Within less than 4 months, TRON has amassed all of these partnerships, investors and progress that I have detailed in this article. They have accomplished all of this while staying in constant communication with investors and the community, despite language barriers between Chinese and International/English investors. They are still in the very early stages of development, and the TRON team themselves do not try to hide this fact. In summation, TRON is a crypto with some “very crazy” goals, but if there is any team in the crypto space just crazy enough to pull it off, it might be TRON. Please recommend if you have any other suggestions on what I should write about! Check me out on Twitter ! 2018 TronKh.org | AccessBuddy by AccessPress Themes.